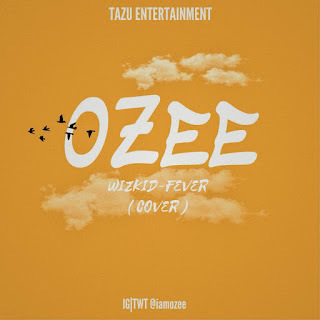 Tazu Entertainment singer Ozee drops an impressive cover of Wizkid latest song – Fever. 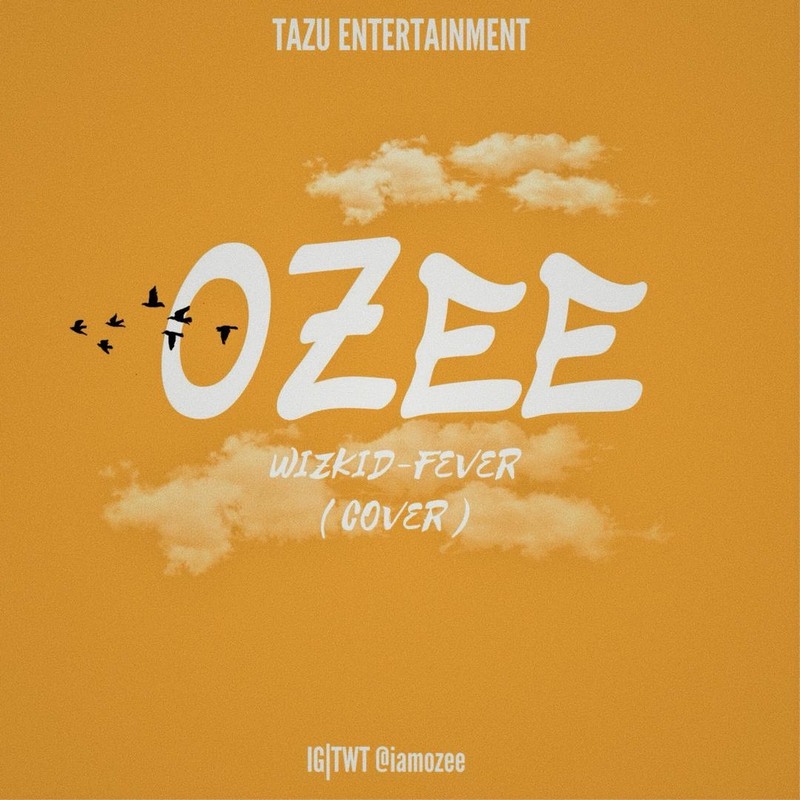 Spiced up with an original Feel, ozee delivers this cover in the most amazing way possible. Mixed and Mastered by Jahbwai . Follow @iamozee on Twitter and Instagram.